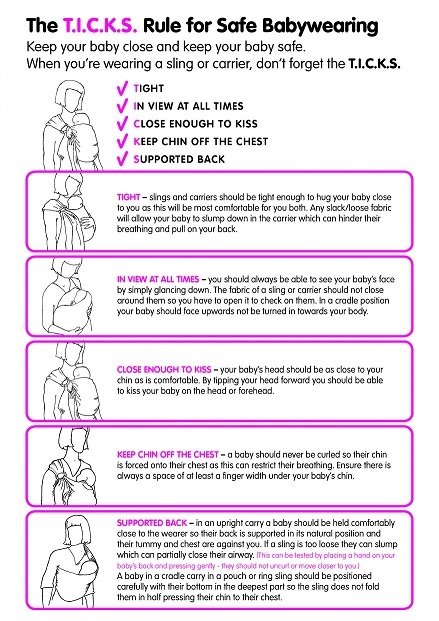 The weather is not looking very dry for tomorrow so the Babywearing Wellington Team has decided to shift our sling walk! 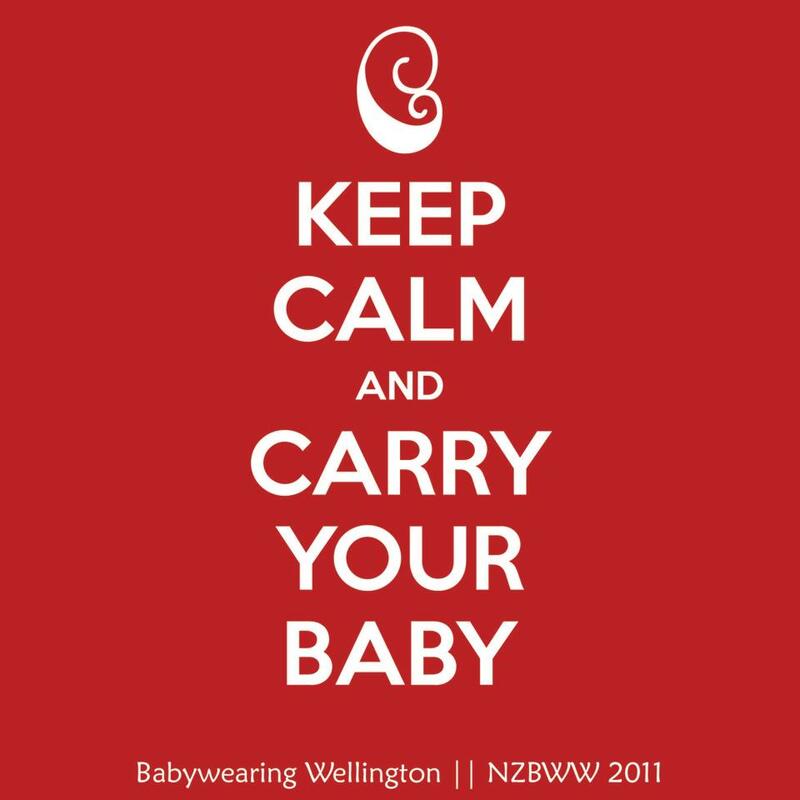 Tags: Babywearers, babywearing, babywearing week, NZBabywearingWeek2016, slingwalk, tepapa. Bookmark the permalink.